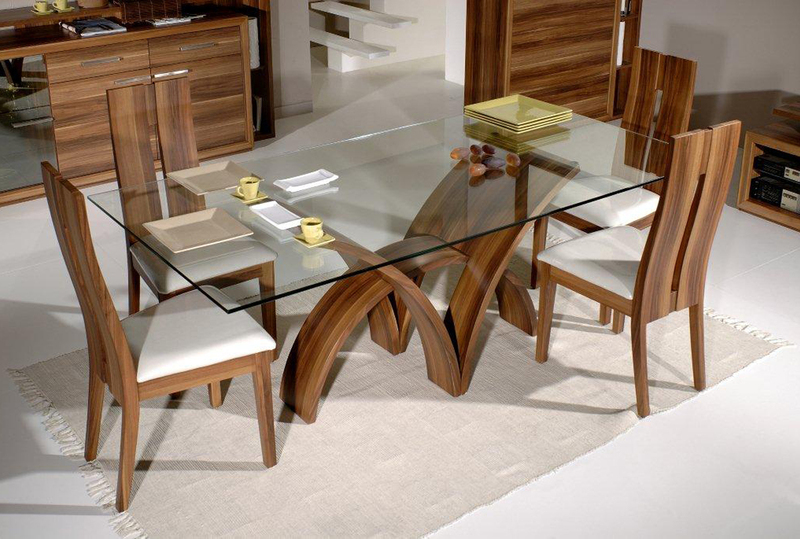 There is nothing says luxurious and elegant like glass top dining tables. 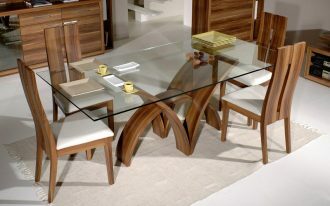 Most of them are designed in modern style and they’re innovative models. 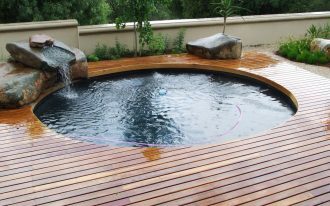 The designs vary from round to other interesting design options, such as rectangular, square, and oval. 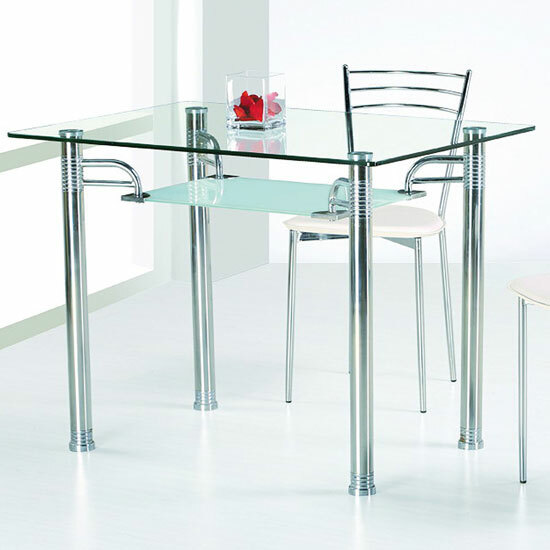 The glass top dining tables are usually completed with chrome base and glossy metal legs, but few of them are combined with modern or traditional rustic dining chairs. 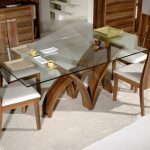 Several important things must be your consideration when you select glass top dining tables. 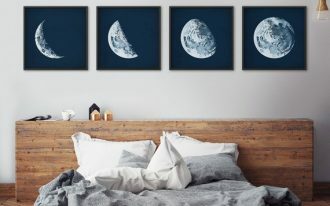 The things include the size of space. 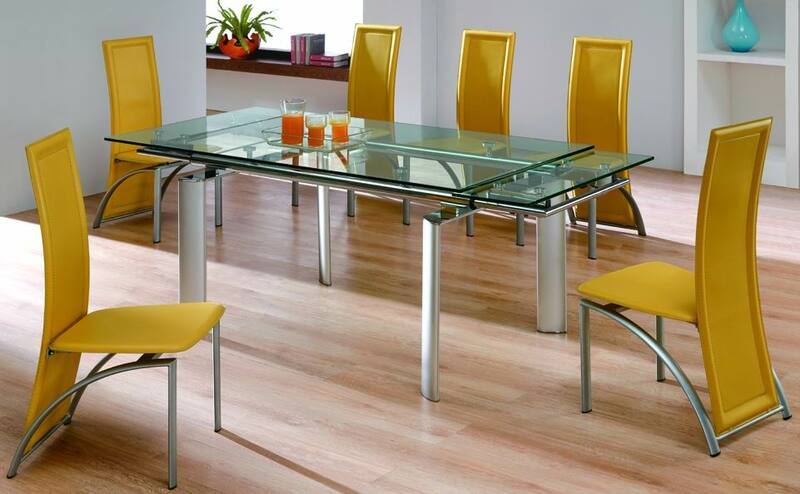 Like the furniture with acrylic material, these transparent glass tables give an illusion of bigger appearance to interior. 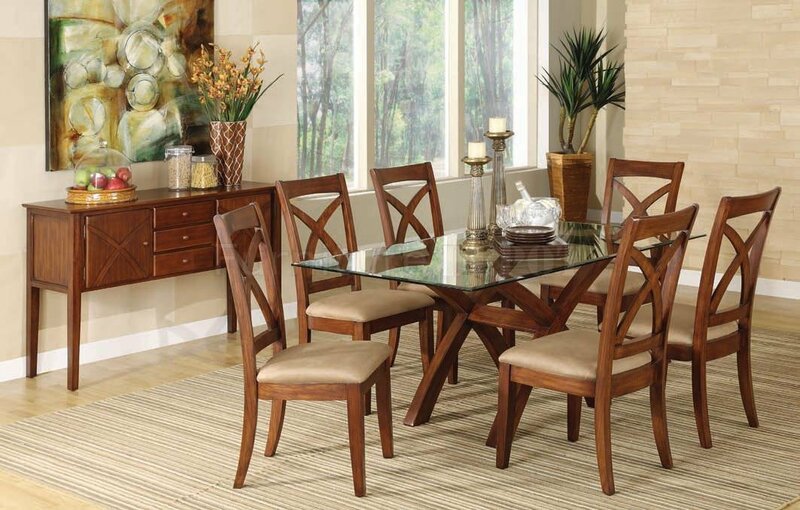 What perfect for a small dining room! 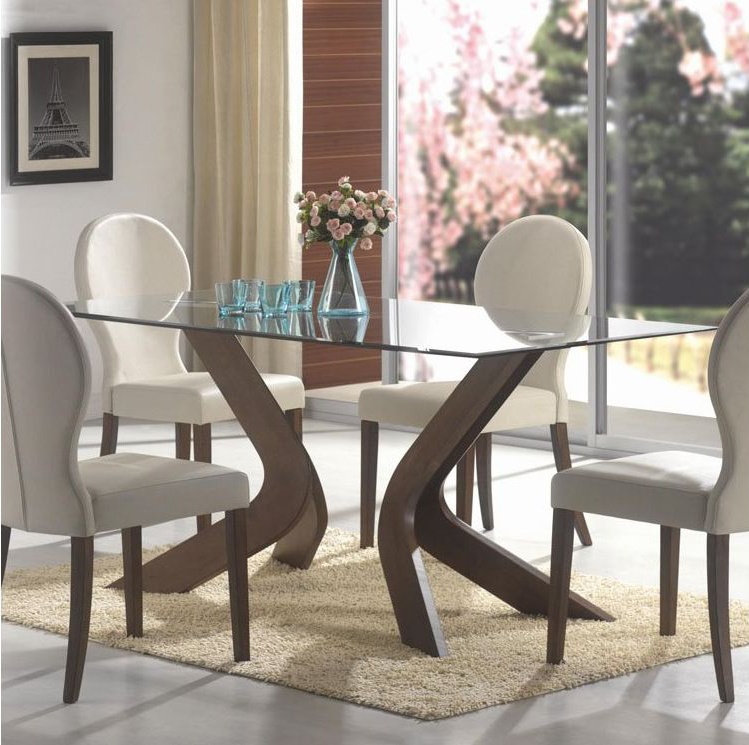 For you who are lucky of having large dining room, these table choices will add contemporary and glamour flair. 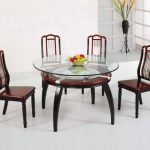 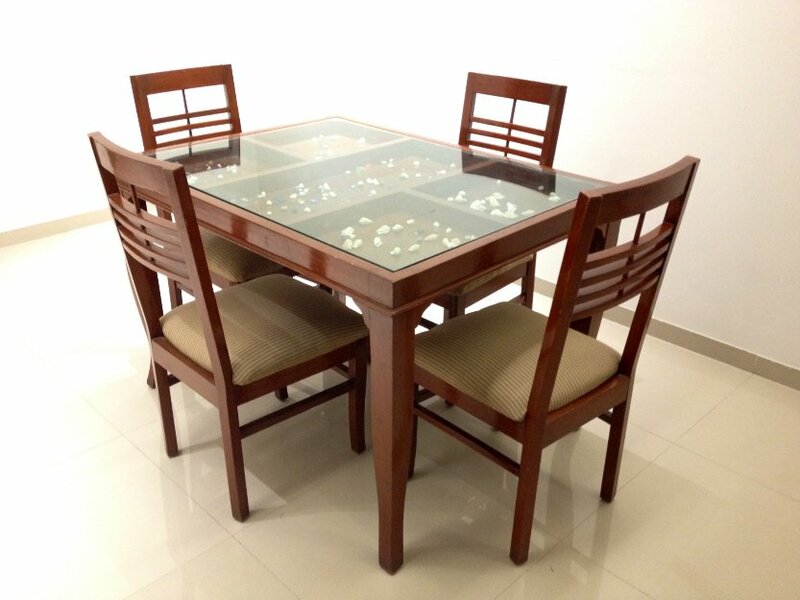 Round and rectangular glass top dining tables become most popular in glass-made table furnishing item. 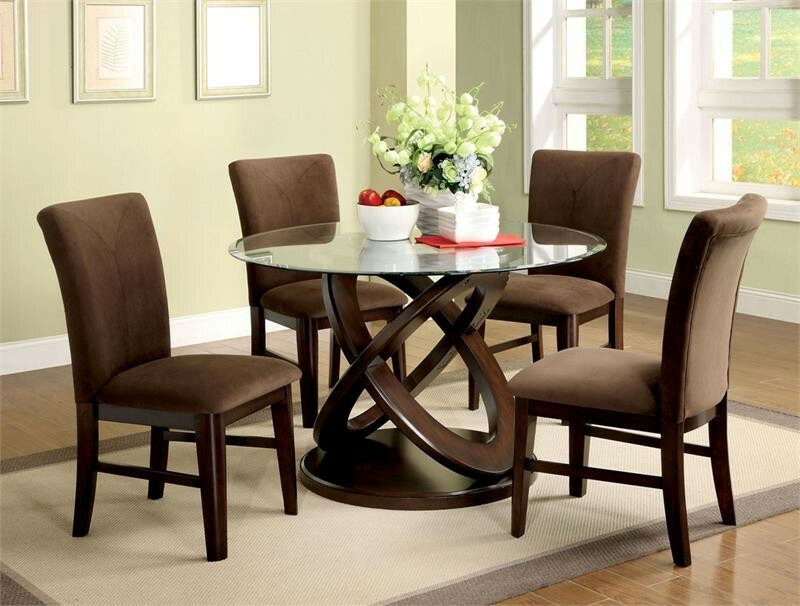 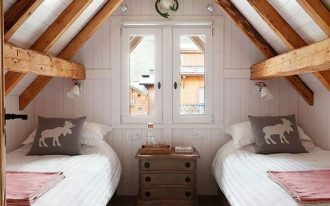 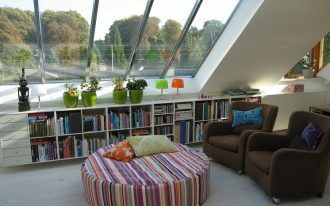 Round ones are so ideal for small room. 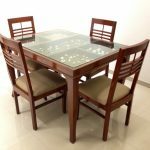 The variants can be seen from their base material and models. 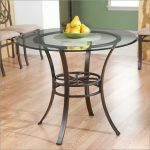 Heavy iron, chrome, steel, and wood are some options of these base materials usually used to build the glass top tables, including the tables for dining rooms. 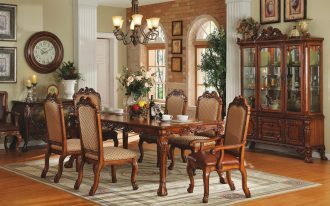 The bases are available in some optional finishes, such as dyed brown, white, and metal tone color. 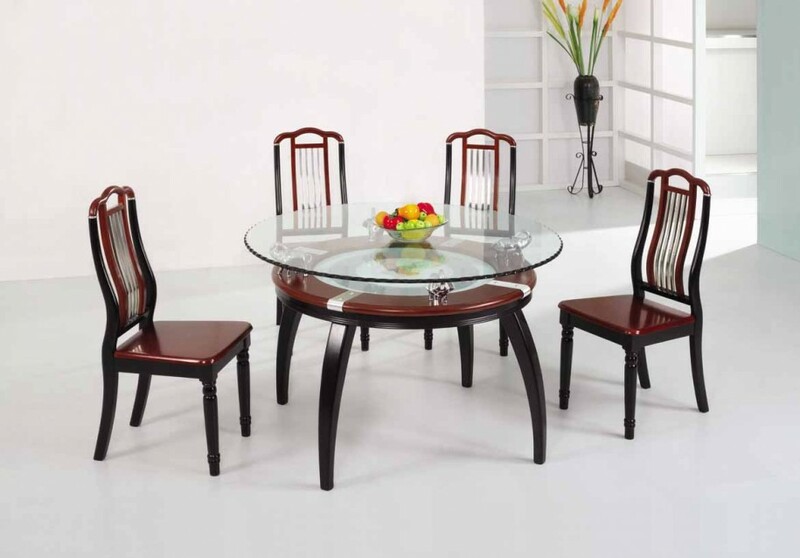 It is a common to match the tables’ base and legs with the chairs. 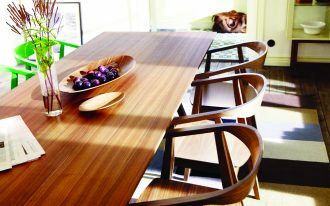 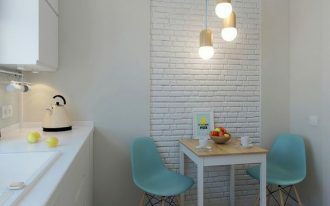 This accordance can be seen from the material, style, or scheme color applied for each chair and table’s base and legs. 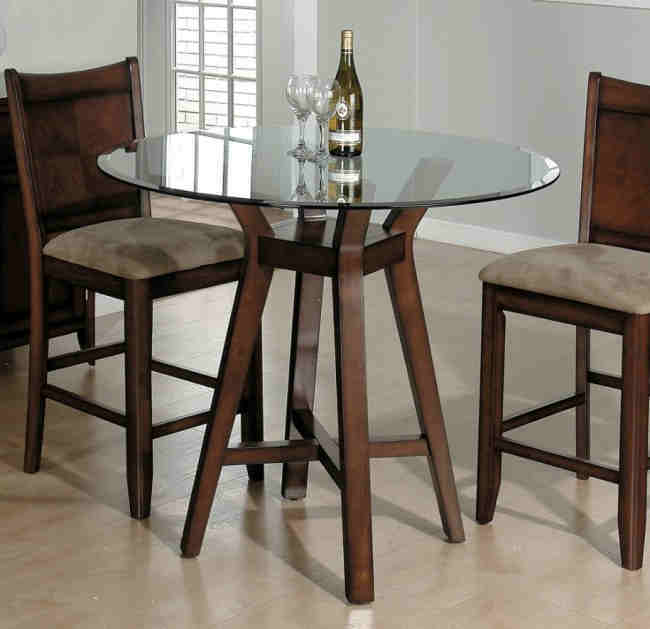 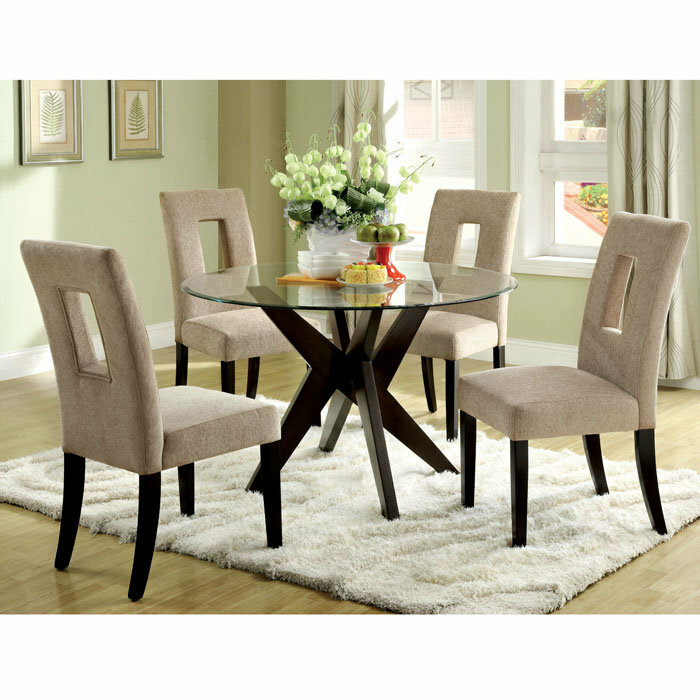 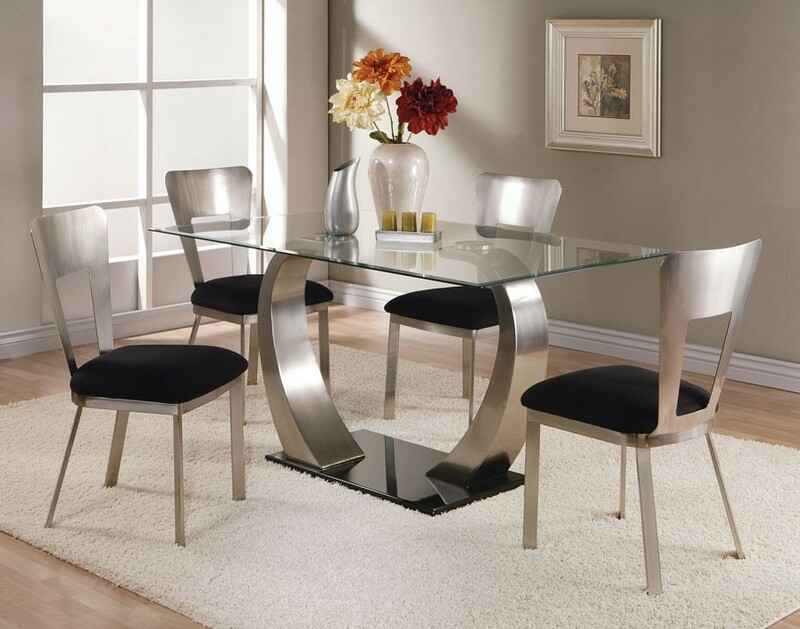 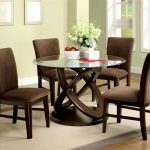 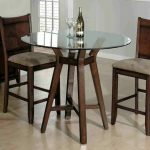 Metal legs and base found in glass top dining tables are so identical with modern or minimalist dining furniture style. 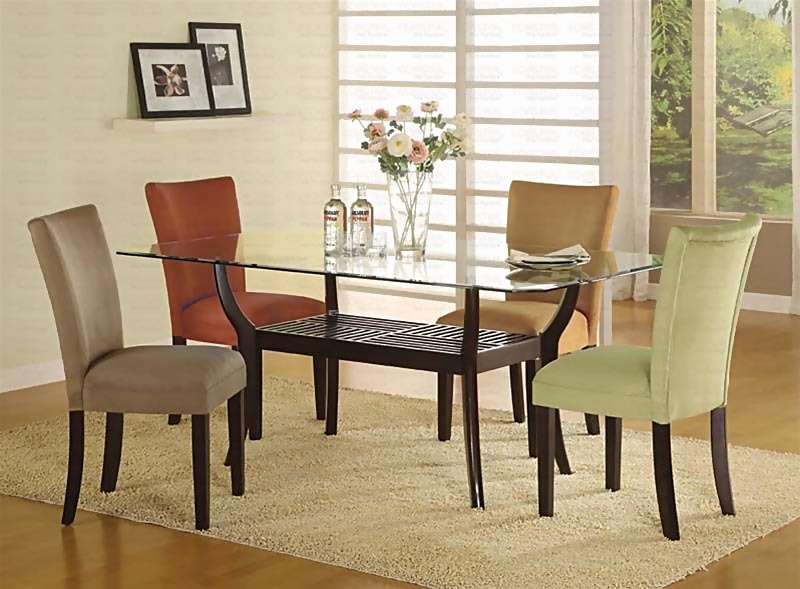 To make it more perfect, it should be paired with modern or minimalist dining chairs. 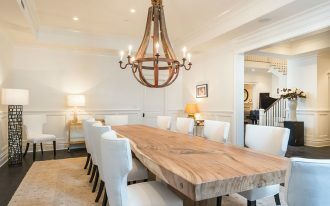 Different to metals, wood is closely related to rustic, traditional, or something natural, but today the designers have created many selections of modern rustic furniture, including modern rustic dining chairs.